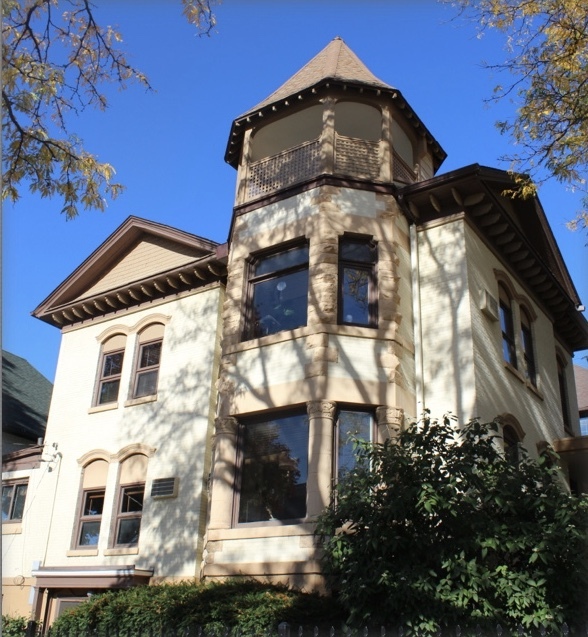 Harmónia Madison Center for Psychotherapy offers individual, couple, child & family counseling. We are an outpatient mental health clinic providing a wide range of services.We are able to take private insurance coverage including Anthem, Blue Cross, Aetna, Cigna, WPS, WEA, Humana, UMR, the Alliance, Tricare, and Champusva. We also are covered by Point of Service Plans when enrolled with one of these through Quartz, United Healthcare, Dean and GHC. A POS plan is one that allows the subscriber to see any provider of their choice, not only the providers in the company’s network. Please check your plan to see if you will be covered when seeing a Harmonia therapist. We have made it our mission to provide the highest quality of counseling and psychotherapy. Our staff members are all licensed professionals with extensive experience and training in a wide variety of approaches to these healing arts. Please explore our Services link above as well as About Us to learn more. As our name suggests, we dedicate ourselves to the highest good of our clients in all spheres of life–mental, emotional and spiritual.